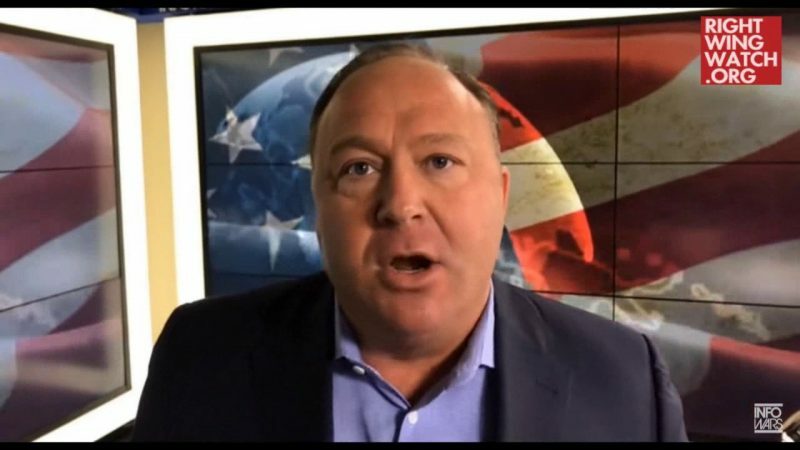 The staff at Infowars is having an existential crisis ever since we helped set in motion what would eventually lead to Infowars being booted from Spotify, iTunes, Facebook, YouTube and even MailChimp. But it’s a bit ironic that the network—which has ever since has hysterically claimed that they are being “censored” as the result of a global conspiracy—enforces the same site policies on their own platform to which they were subject on others. 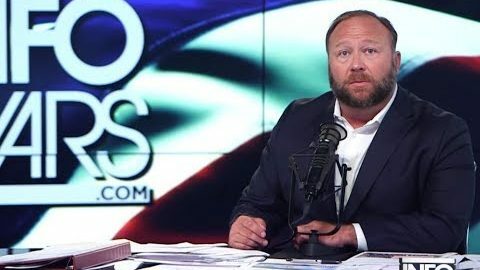 Infowars’ banning from social media platforms is not a First Amendment issue. We live in a technocracy where most online traffic is directed to platforms owned by private companies that determine the rules for use of their platforms. Although it took years of public outcry, those platforms finally enforced their rules on Jones. 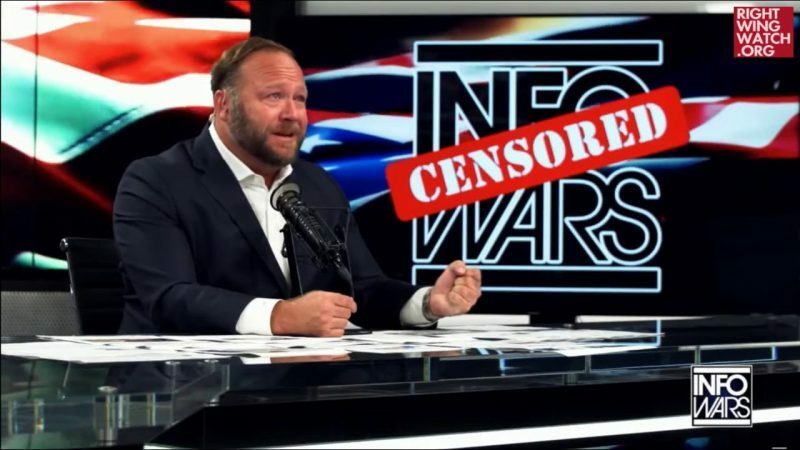 By Infowars’ own content standards, it should ban itself.